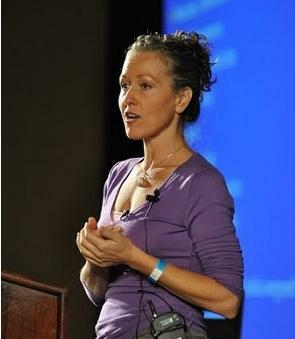 Health Coaches are always on the move to learn more valuable knowledge in guiding their clients to heal naturally. After countless requests, Holistic Health Coach and Natural Foods Chef, Andrea Beaman created a unique program designed for health coaches and wellness practitioners in the healing arts. This program was personally designed by Andrea for those who are looking to expand and enhance their range of skills while building a thriving practice. Click HERE to learn more about the New Healers Master Coaching Program. The program covers fascinating topics from the ancient practice of visual and meridian diagnosis to the seven levels of emotional healing. The content is priceless and has been praised by Andrea’s past learners of the program who have found what they have learned so useful in helping their clients health. Even better- Andrea addresses in depth how every health coach and wellness practitioner can set up a successful business and insure constant monetary flow. Just have a look at what some of Andrea’s learners of the program had to say about it. I’ve always known that we are all unique and that healing comes from within; but the addition of Eastern knowledge in diagnosing adds a completely different level of coaching ability to my practice.Learning about facial diagnosis, the meridians and chakras makes so much sense when you look at what is presenting on the exterior, you can then connect what is happening inside the body as well as the mind and spirit. So cool. I am thrilled with the amount of information we have been given and the direct contact with Andrea to ask questions and get feed back. 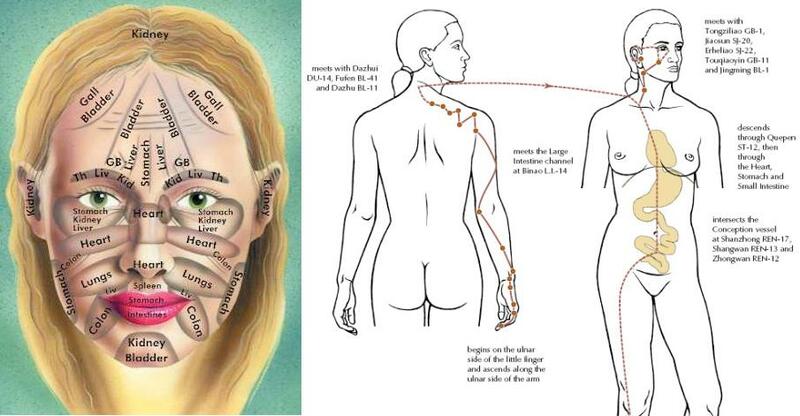 Seeing what may be happening inside the body on ones face is absolutely amazing to me and the different chakras are too! I’ve never been exposed to this before! I look at my clients in a whole new light! There is much to learn, but I feel like I can offer so much more insight into their health now! As a new health coach, this program has been fantastic! I am loving everything that I’m learning, and am completely fascinated by it all. The program has given me a different outlook on health coaching because I’m able to now go deeper, which I was a little afraid to do at first. Also, Andrea’s visual diagnosis class takes people watching to a whole new level. Want to learn more about the New Healers Program? Click HERE or leave a comment below if you have any questions or feedback! Have a thyroid problem? Check out this complimentary video series to heal your condition.